Twenty people died when a coach collided head-on with a van carrying people on the way to Christmas Mass at a church in the Philippines. 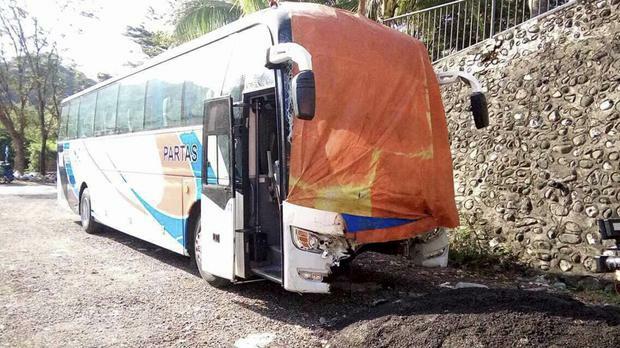 Police chief superintendent Romulo Sapitula said all those killed in the pre-dawn collision on Christmas Day in Agoo town were in the van. Another 10 van passengers and the driver and 17 other occupants of the bus were injured. Police say the van passengers were bound for Our Lady of Manaoag, a Roman Catholic church in northern Pangasinan province that has long been popular among pilgrims and Catholics praying for the sick and impoverished. Rickety passenger buses and jeeps, lack of safety signs, poor law enforcement and reckless driving have been blamed for many road tragedies in the country.